Traditionally a working class neighborhood, the 11th retains a great deal of its grungy, working class feel as it continues to attract more and more of Paris’ artsy, eclectic residents and businesses, particularly in the the streets around the rue Oberkampf. On the Avenue Parmentier, some of the most celebrated chefs in Paris are opening up shop and making this neighborhood a destination even for the west Parisians who might never have set foot there before. At Place de la Bastille, where the 4th, 11th, and 12th arrondissements meet, you will find the modern Opera house of Paris, and plenty of trashy bars and inexpensive restaurants. Along the rue Richard Lenoir heading north from the Bastille is one of Paris’ best outdoor food markets, every Thursday and Sunday. 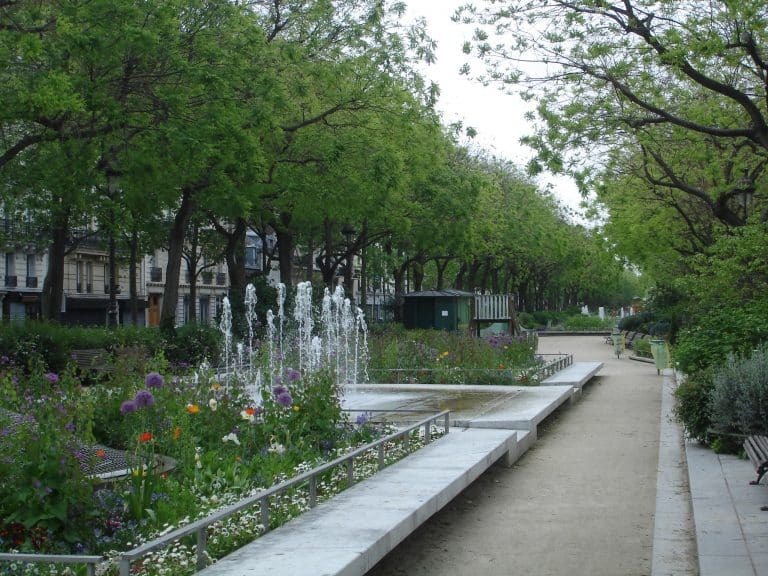 The 11th around the place de la République remains one of Paris’ trendiest spots. Not surprising for this area well-stocked with restaurants, bars, markets and small shops and its fair share of beautiful apartments. The Oberkampf neighborhood is popular with first-time buyers. 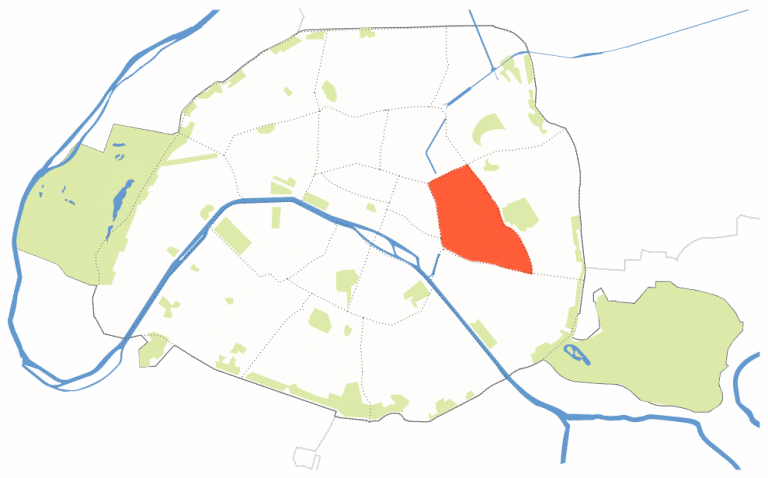 Prices vary widely in the 11th arrondissement, where you can find apartments to renovate in a dated building inexpensively, or in a coveted Hausmannian building for substantially more. Average price: 9,027 €/m2, ranging from 6,446 € and 11,990 €/m2, depending on the area. Parading deceptively as a classic bistro, at least in its décor, this haven of creative cuisine was started by the rebel Basque chef Iñaki Aizpitarte, who puts together astonishing and unusual flavor combinations. These may leave some a bit bewildered, but most are enticed by it, as proven by the month long waiting list to eat here. Reservations are only taken for the first service; the second service is first come, first served. Le Dauphin, next door, is Aizpitarte’s French-style tapas bar with similarly delightful combinations of ingredients but in a strikingly stark décor featuring floor to ceiling white marble. They did it again. From the creators of Le Chateaubriand is Le Dauphin, a gastronomic small plates restaurant. Inside the bright, white tiled restaurant with curving mirrored walls and earthy wooden accents, is a convivial atmosphere and outstanding gastro-tapas. These small plates are the best way to taste many things from the ever-changing, seasonal menu. Look for menu items such as, seared Wagyu beef or smoked beef tartare, as well as, squid ink risotto and a large selection of natural wines.